Kevin Spacey may yet have to face some of the allegations that have been levelled against him. The Los Angeles County District Attorney’s Office is reviewing a sexual assault case against the former House of Cards star, Variety is reporting. According to the Sheriff’s Dept., an incident — involving an adult male — allegedly took place in October 1992 in West Hollywood. The Special Victims Bureau began investigating the allegation on Dec. 11. Spacey has been accused of sexual misconduct by numerous men in the U.S. and England. While some media reports have even included engagement between consenting adults, Scotland Yard is nevertheless investigating at least three sexual assault complaints. Star Trek: Discovery actor Anthony Rapp was the first accuser to go public with his story, dating back to 1986, now beyond the statute of limitations, but which drew an apology. 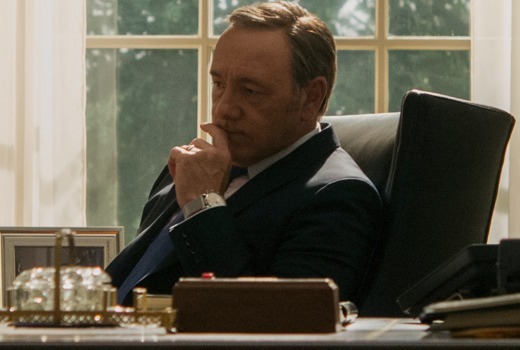 Spacey was later fired from House of Cards. Spacey’s reps declined to comment. I do not know much at all about this actor….but the word ‘allegations’ seems relevant here….nothing has even made court yet….Since the Harvey Weinstein thing…everything and everyone is fair game to social media…….There will be truth in some…but also much trolling and ‘my 15 seconds of fame’ stuff.